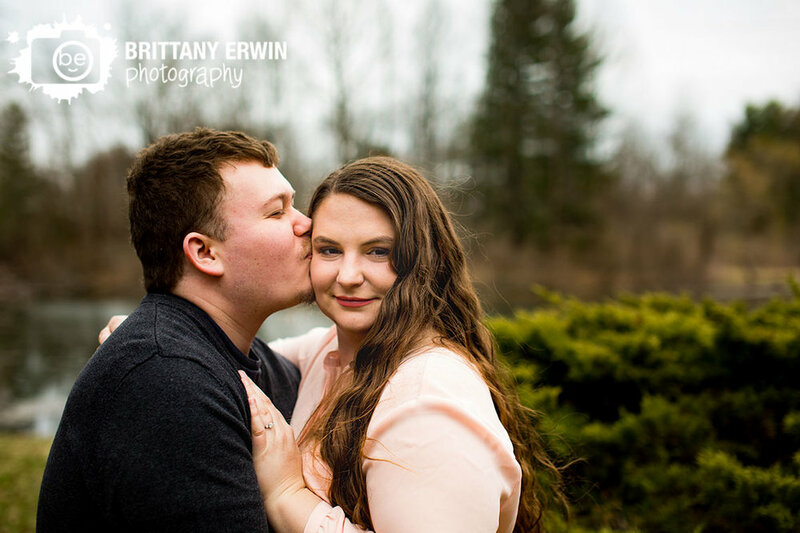 Julie and Travis are a sweet couple that met me out at one of my favorite remote Indy spots for some photos out on the pond. These two love the water so out on the dock seemed like a perfect focal point for their engagement session earlier this week! We spent the evening walking around the property where these two love birds twirled and practiced their dancing skills by the pond. Thanks to Julie and Travis for being so easy going, fun and for laughing at my awful jokes.